Keith Kennedy’s C Skeeter ready for its first sail. It’s heartening to see some building activity from out east this summer in the C Skeeter fleet which could make for an exciting ISA regatta. 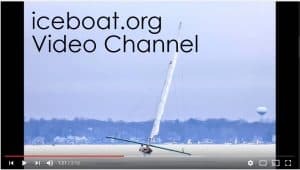 Bill Buchholz has the latest over on the Chickawaukee Iceboat site. 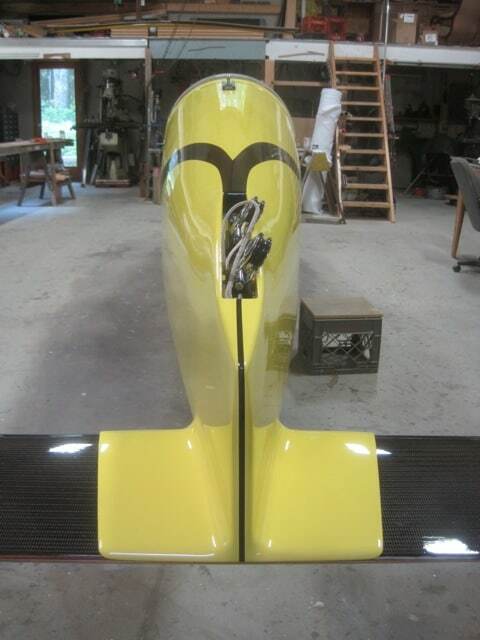 After seeing Drifter race at the ISA last season Keith Kennedy commissioned one to be built here in Maine with the plan to go back to the ISA this season and bring home the cup.